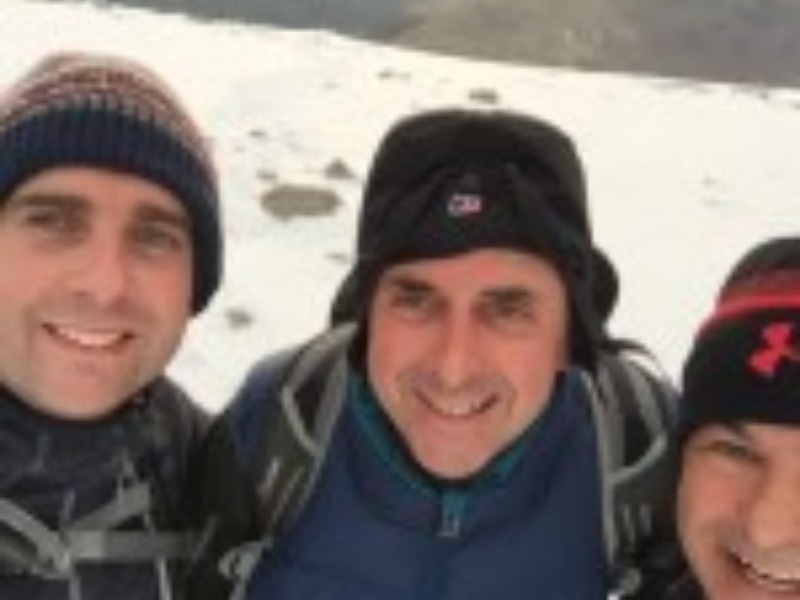 Three Sheffield business people have successfully completed the National Three Peaks Challenge – climbing Snowdon in Wales, Scafell Pike in England and Ben Nevis in Scotland, to raise over £1,000 for Leukaemia and Lymphoma Research. 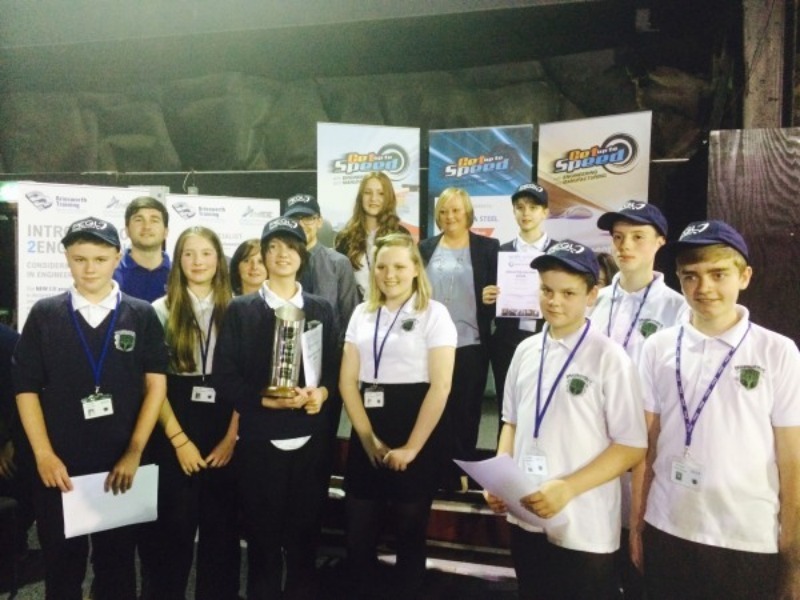 Bradfield School were the winners of the ‘Get up to Speed’ Innovation and Design challenge, working in partnership with Sheffield based President Engineering Group (PEGL). For the project, PEGL set the team of 11 year 9 pupils from the school the challenge of designing a display stand to show scaled down models of their valves to be used in the company’s reception and exhibition area. Pupils worked with apprentice engineers from PEGL to design and manufacture the stand, which displayed six valves. 29 April 2015: The Supreme Court today ordered the UK government to produce new air quality plans by the end of 2015, for zones exceeding NO2 limits on air quality. As both central government and local authorities search for solutions to achieve these plans, Eminox Ltd, the UK’s leading manufacturer of emissions reduction technology, informs the public that technology is available that can reduce NO2 by more than 95%. 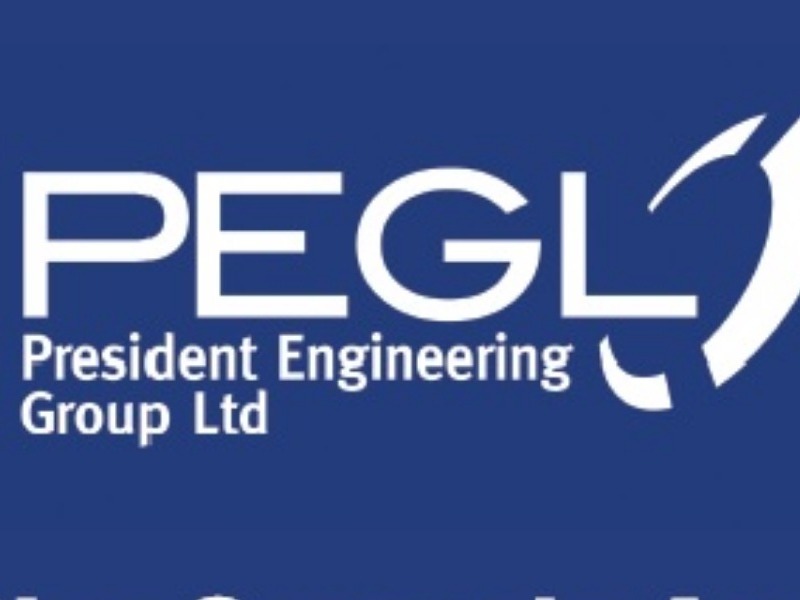 Sheffield-based PEGL is one of only 105 firms in the UK to achieve this prestigious accolade (for International Trade), which is due to its outstanding overseas sales growth over the last three years. Rotherham-based Moto Demon Speed Shop, a company that produces motorbike tankpad graphics that it sells to bike distributors, has set its sights on expansion into Australia, following an international market research project carried out by RiDO’s ERDF-funded Soft Landing Zone. 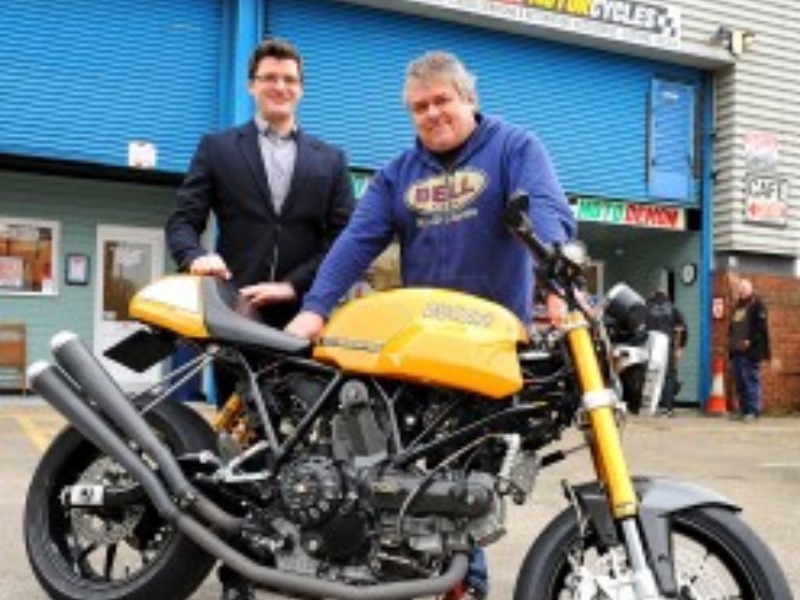 As a Rotherham business, Motor Demon Speed Shop was able to secure support through RiDO’s Growth and Prosperity in Rotherham (Soft Landing Zone) project, which aims to assist companies in accessing international markets and also helps foreign inward investors who choose to locate to RiDO’s business centres. 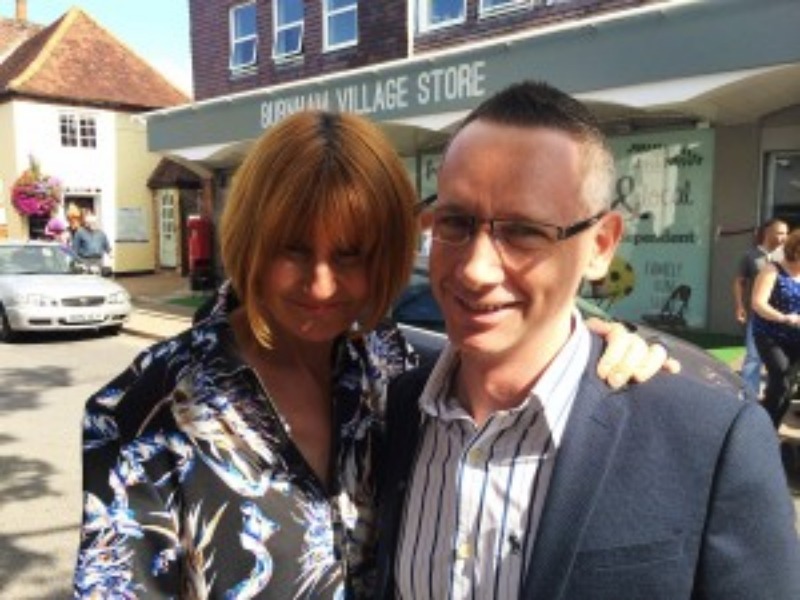 Software development company 3Squared, based in Sheffield, appeared on Channel 4 series ‘Secret Shopper’ with retail guru Mary Portas this week to develop an App that makes ordering online easy for customers in a bid to boost trade for a failing business. 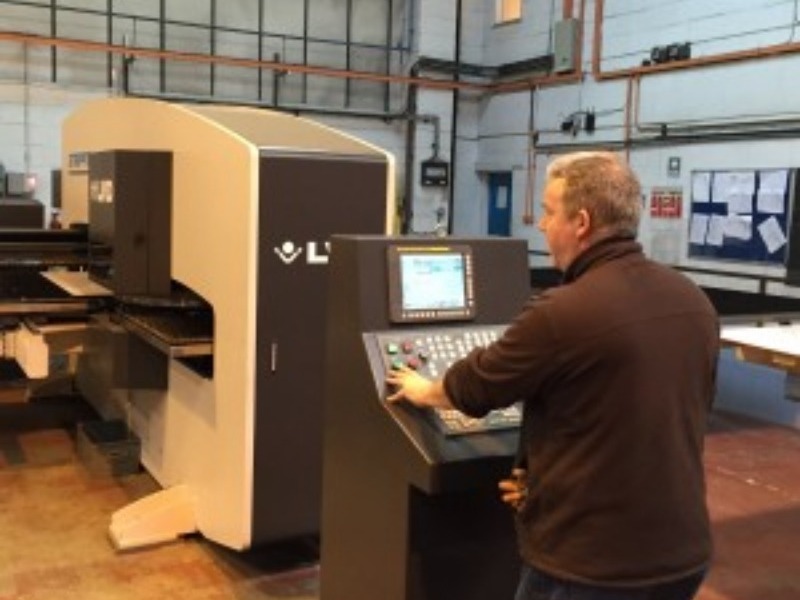 Sheffield-based Panel Systems, a leading manufacturer of decorative and composite panels, has made a significant investment in a new CNC punch machine to enable it to expand its metal fabrication services to customers. 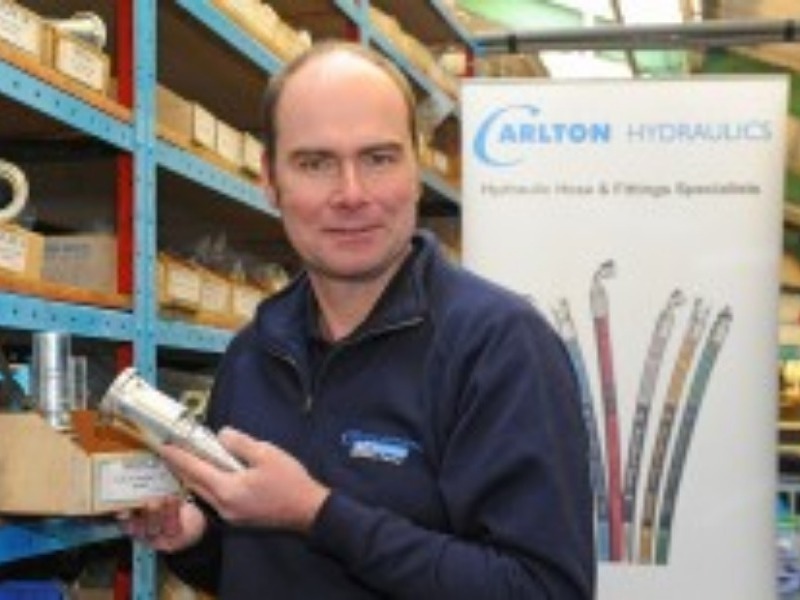 The company, based on Parkwood Industrial Estate, has invested £180,000, supported by Yorkshire Bank and a RGF (Regional Growth Fund) grant, in the new punch equipment. Lafarge Tarmac’s Tunstead site near Buxton were delighted to be able to help Ultimate Netball team, when the company was approached to sponsor their new kit. 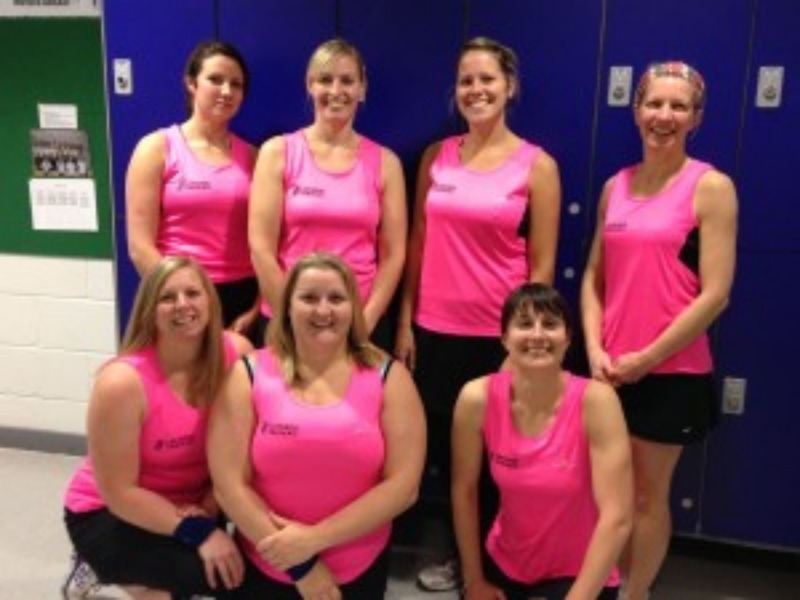 The team, which has had great success recently in the Buxton and District Netball League, are now proudly wearing their pink strip, complete with Lafarge Tarmac’s logo to the front and the player’s positions on the back in black. Nine members of staff from Sheffield-based President Engineering Group (PEGL) completed the national Three Peaks Challenge, raising £3,278.16 for Weston Park Hospital Cancer Charity. 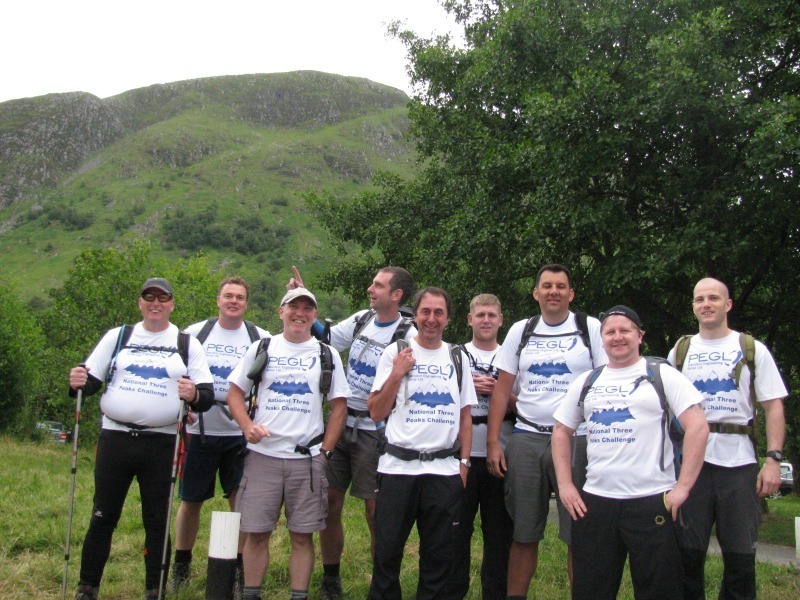 The majority of the team completed the challenge within 24 hours, which started at Ben Nevis, the highest mountain in Scotland, then Scafell Pike, the highest mountain in England and finally Snowdon, the highest mountain in Wales the following day. 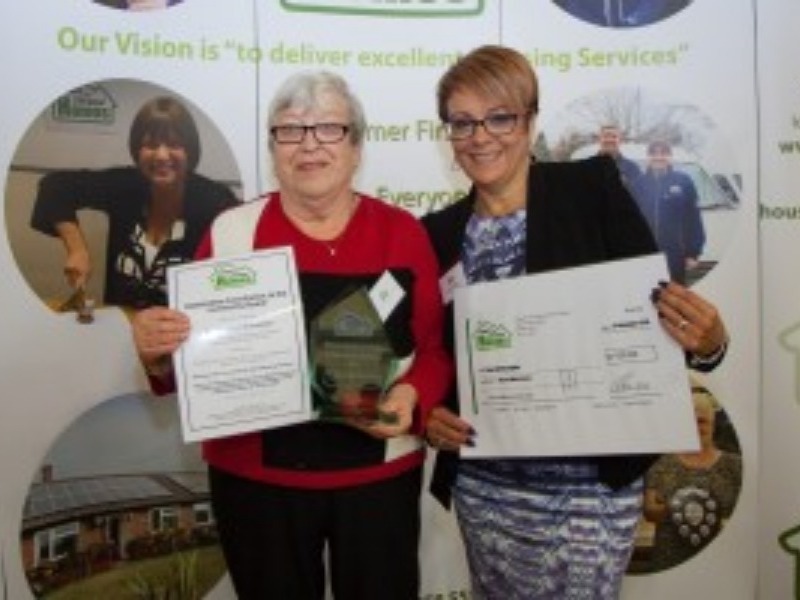 Two local people have been recognised and rewarded for their outstanding contributions to the community at an official presentation ceremony held by Newark and Sherwood Homes at The Salvation Army Church Centre in Newark, recently. 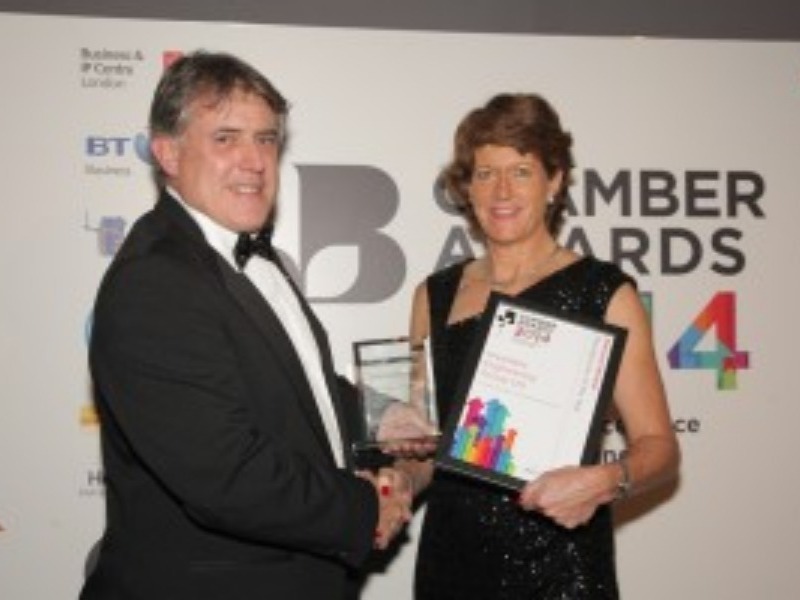 President Engineering Group Ltd, a Sheffield-based manufacturing business supplying specialist products to the industrial gas and energy industries worldwide, has won the prestigious award for ‘Manufacturer of the Year’ in the finals of the British Chamber of Commerce’s Annual Chamber Awards 2014. Sheffield-based software development company 3Squared is working in partnership with Autodesk, one of the world leaders in 3D design software, to pioneer new concepts for wearable technology in the construction industry. 3Squared, which has over 10 years’ experience in designing web based software and mobile Apps for the construction industry, is collaborating with Autodesk’s offices in Sheffield and San Francisco, to demonstrate how wearable devices could deliver tangible benefits on construction sites. This includes looking at ways to improve information delivery, enhance on-site communication between engineers and enhance health and safety. 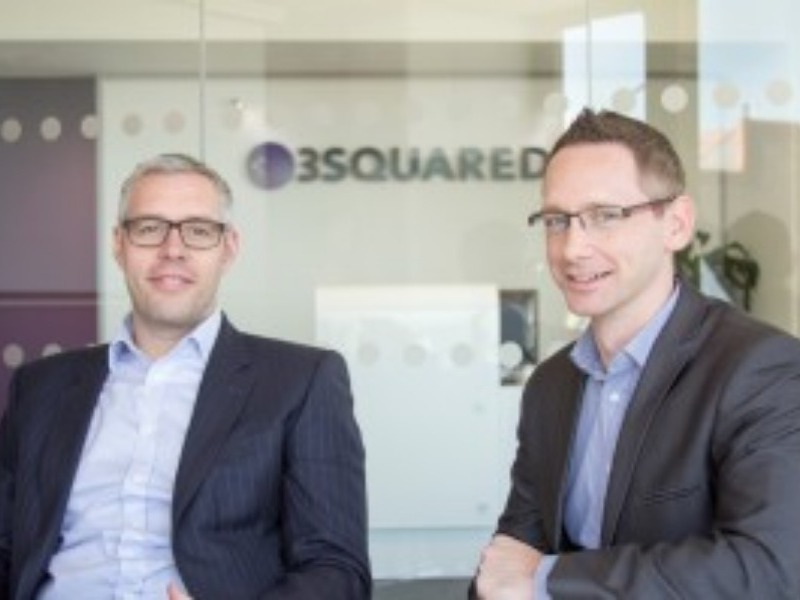 It’s been a great year for Sheffield software development company 3Squared, which has doubled the size of its business in the past 12 months and increased its staff levels by 42 per cent. 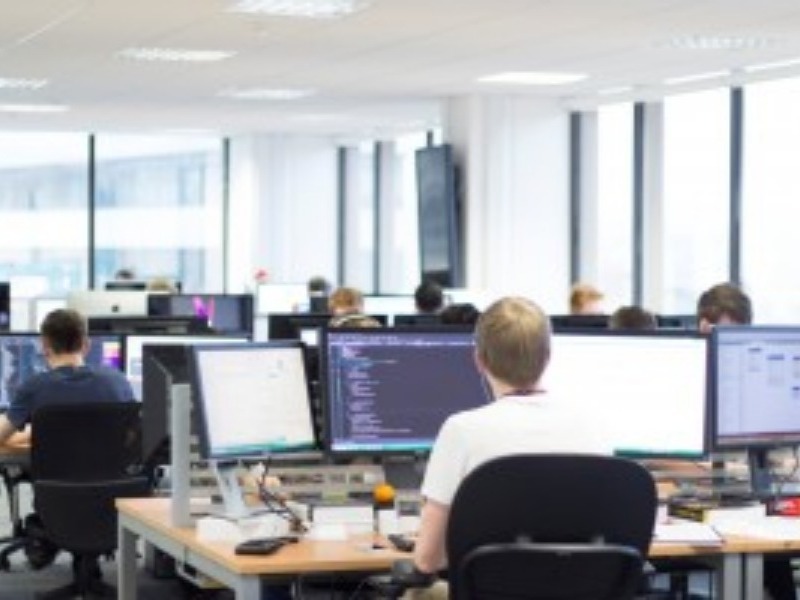 The company, which now employs 34 people at its Sheffield office, attributes this to focusing its efforts on developing innovative technology solutions in two growth areas: Rail and Construction. 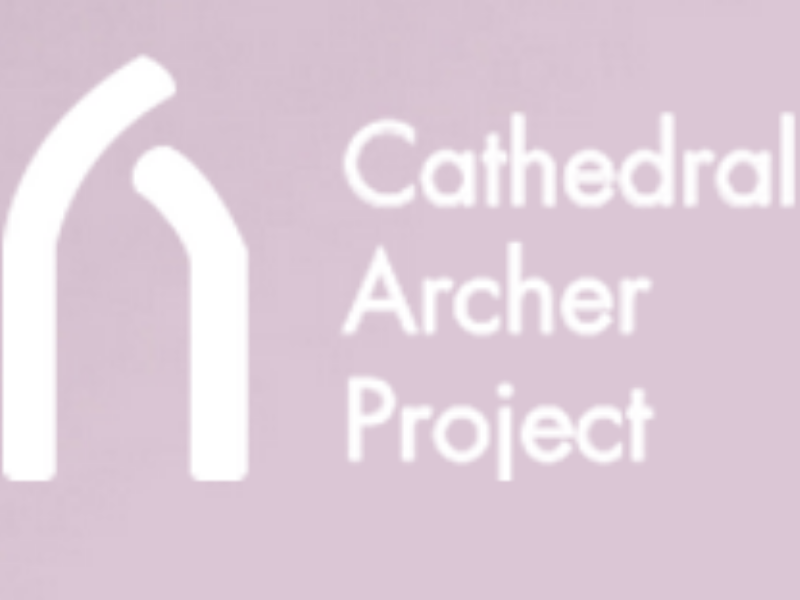 Investec Wealth & Investment is the latest local business to sign up to the Cathedral Archer Project Breakfast Club to help support Sheffield’s homeless people. As members of the Breakfast Club, Investec Wealth & Investment will be sponsoring all the breakfasts for one week every year and the company’s staff will be serving this essential meal each day for up to 40 people who are being supported by the project.